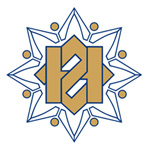 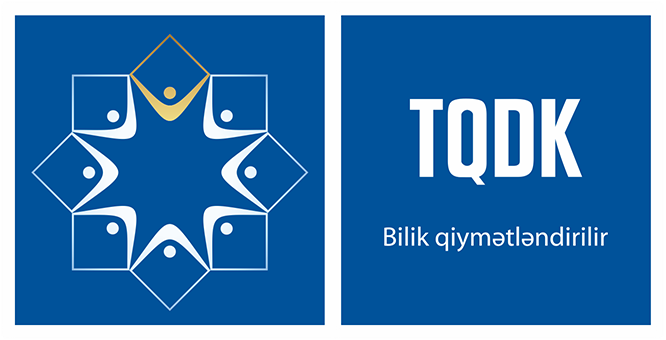 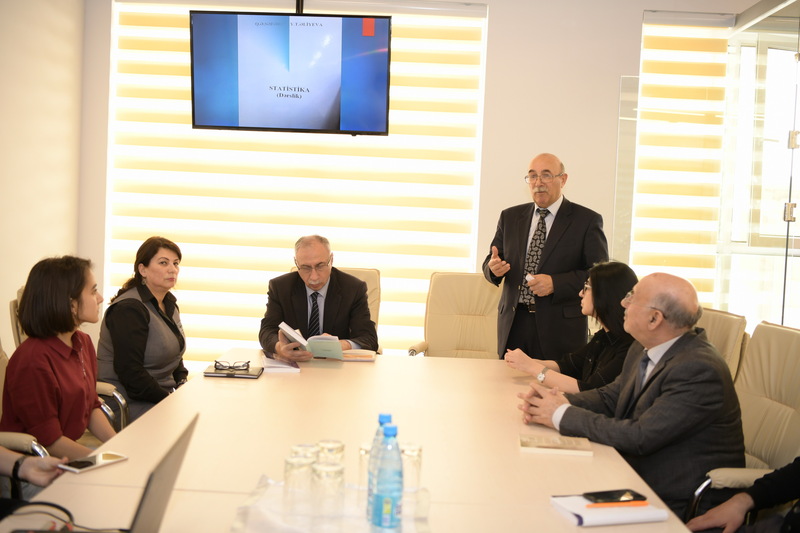 AzII E-Book House holds a presentation of new textbooks on Economics. 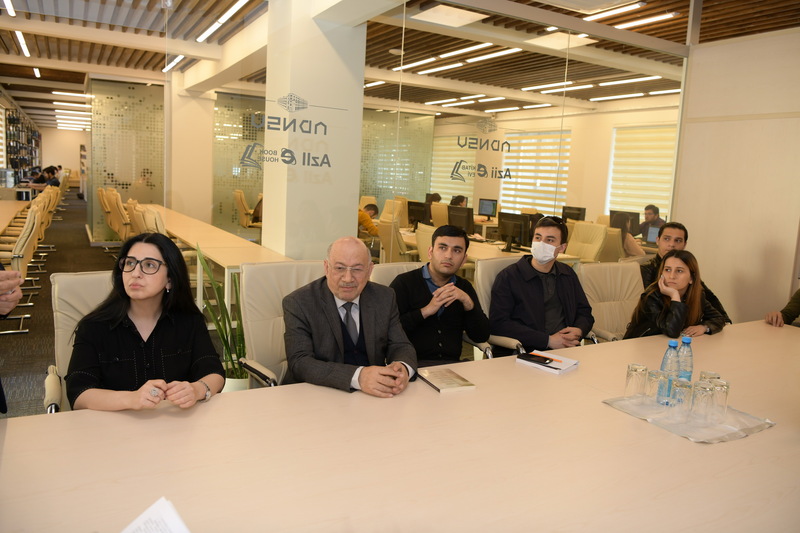 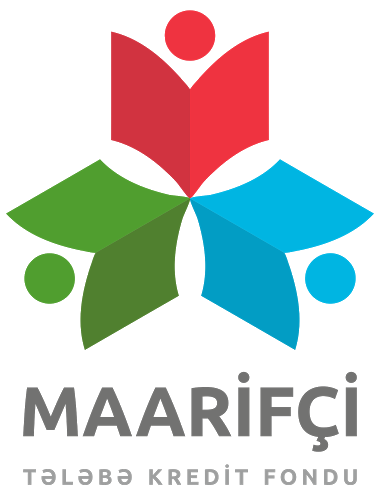 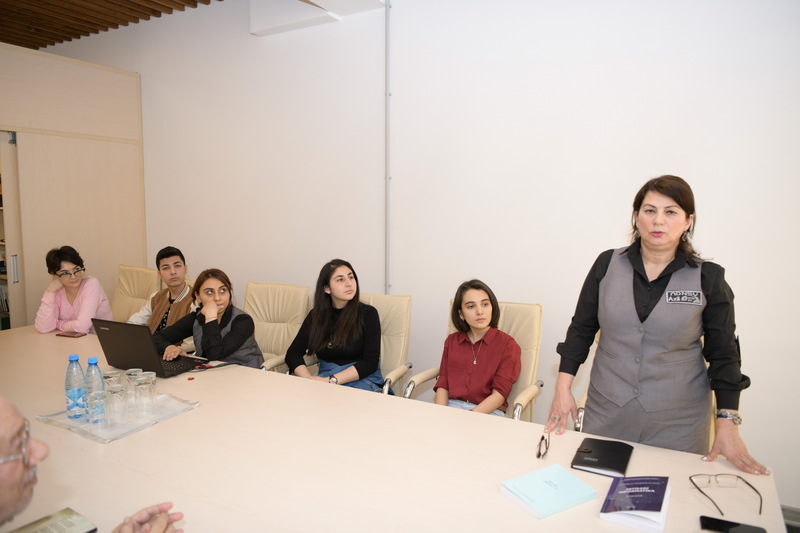 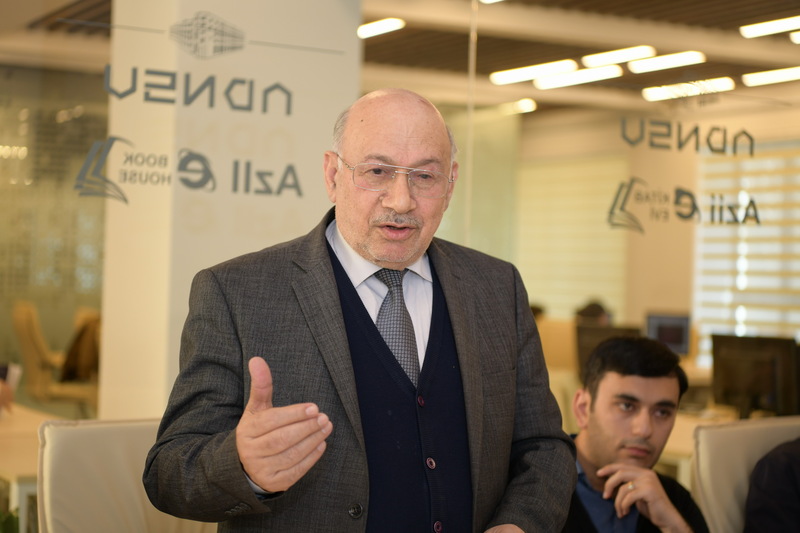 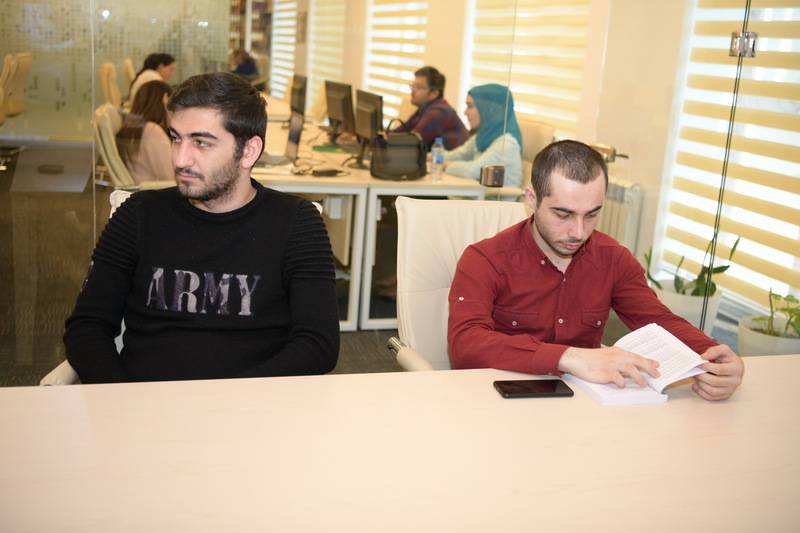 The presentation was attended by ASOIU’s Vice-Rector for science and technology (for scientific affairs), Doctor of Technical Sciences Rauf Aliyarov, the director of the AzII E-Book House, Salahat Mahmudova also the academic staff and students of FEM. 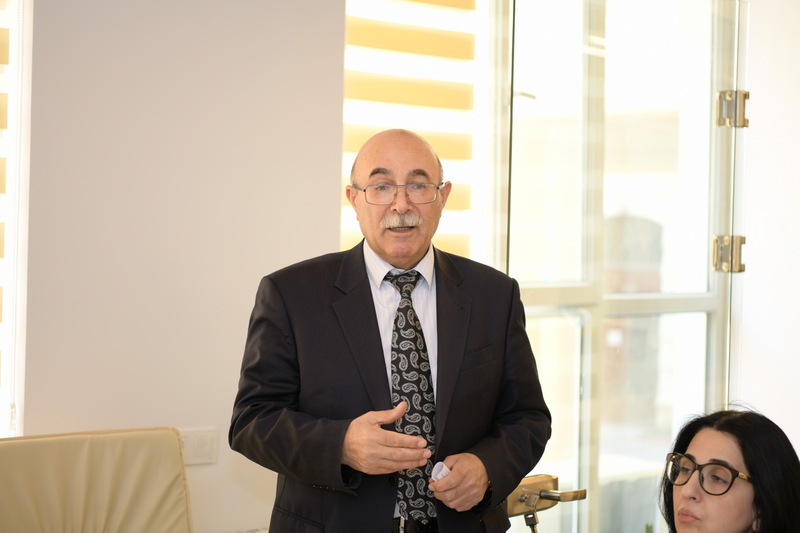 The presentation has been highlighted the significance of the textbooks for students and masters of the faculty of economics. 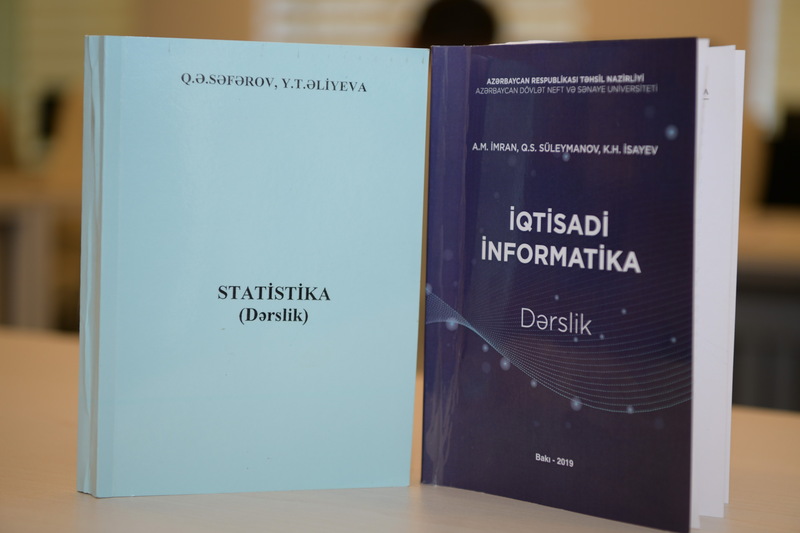 The event has been stressed that the textbooks of "Economic Informatics" and "Statistics" cover the theoretical bases of economics science, subject concept, methods and tasks, statistical tables and graphs, absolute and relative quantities and other topics.